Trimble’s robust data collection portfolio meets the needs for all types of land administration projects. Our field solutions allow you to collect parcel information – both geographical and attributes – to meet accuracy, ease of use, and time requirements. 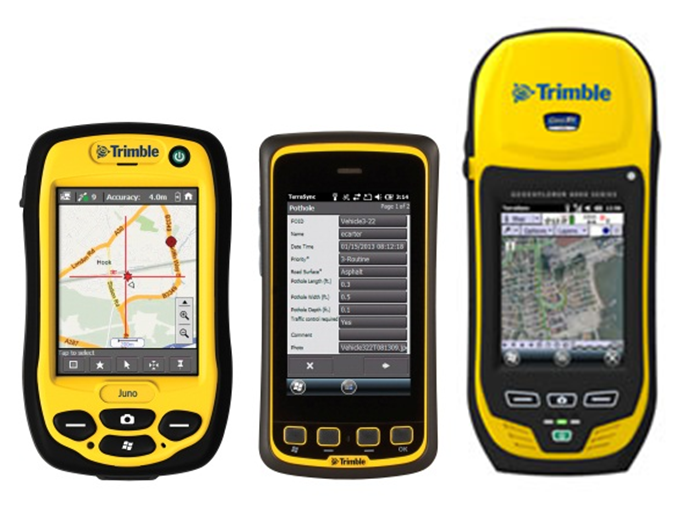 Trimble also provides custom solutions to address your specific workflow integration challenges. 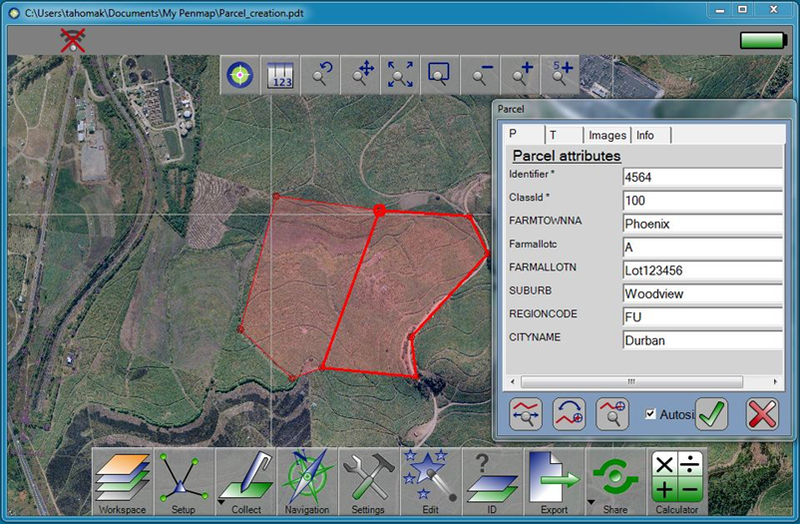 Penmap is a premium data collection software, specifically designed for cadastral surveying, mapping, and land registration tasks. As a tool for pen-based, graphical and feature data collection, Penmap allows users to check and finish their survey job in the field, eliminating mistakes and costly rework. •	Use with your choice of controller, tablet PC, or mobile device running Android Lollipop, Windows® 10, 8, 7, Vista® or XP operating systems. View the datasheet for more information. Collect high-accuracy survey grade data for cadastral mapping using Trimble’s suite of surveying solutions, ranging from mechanical total stations to high accuracy GNSS receivers to mobile and terrestrial scanning. Utilize technology enhancements such as the Trimble Integrated Surveying™ solution to seamlessly combine GNSS and optical surveying technology to increase productivity and data quality. 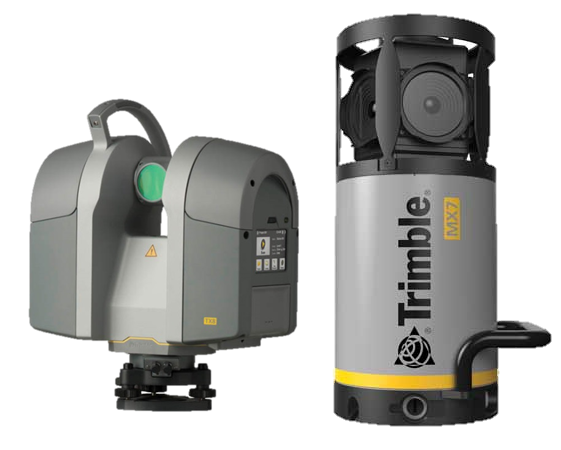 The precision optics and robotics of Trimble total stations are paired with streamlined workflows, innovative training and in-field support services. 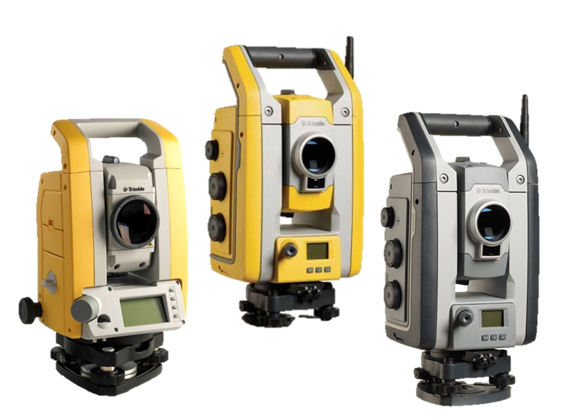 Trimble’s total stations are packed full of industry-leading features that improve efficiency and the quality of deliverables. 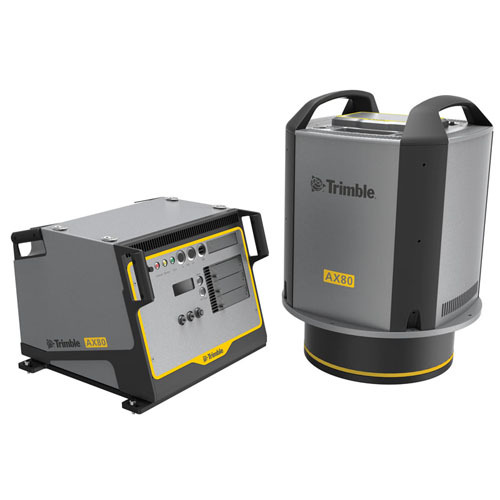 Trimble offers a comprehensive range of terrestrial or mobile 3D laser scanners and software for the rapid collection of 3D data. Capture high-resolution data quickly and safely with immense detail and accuracy to visualize and produce compelling deliverables. Trimble’s premium vehicle-mounted mobile spatial imaging systems integrate our industry leading geo-referencing technologies with very precise, high-speed laser scanning and high-resolution imaging sensors. Trimble’s GIS data collection technologies make it easy to rapidly collect, store, edit, and categorize large amounts of spatially accurate data with attribution and forms. 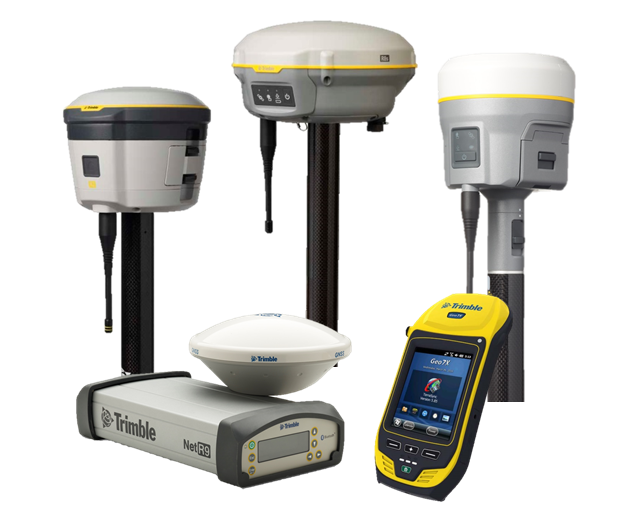 Trimble provides a range of GIS handheld solutions that enable centimeter to sub-meter accuracy. 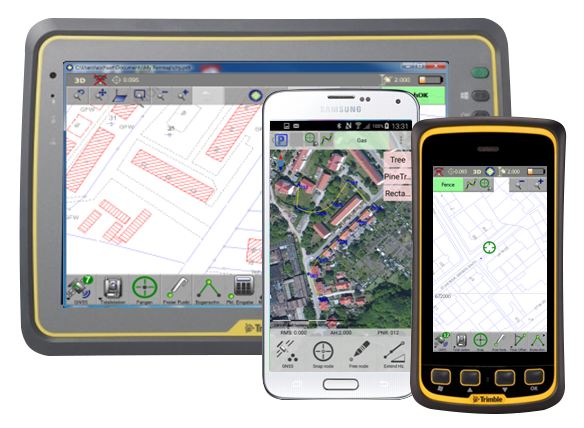 Purpose-built for mapping and GIS professionals in a variety of organizations, including environmental agencies and government departments, the standalone Trimble R1 receiver enables you to collect higher-accuracy location data with the device you already use—whether it is a modern smart device, such as a mobile phone or tablet, or a traditional integrated data collection handheld or tablet. 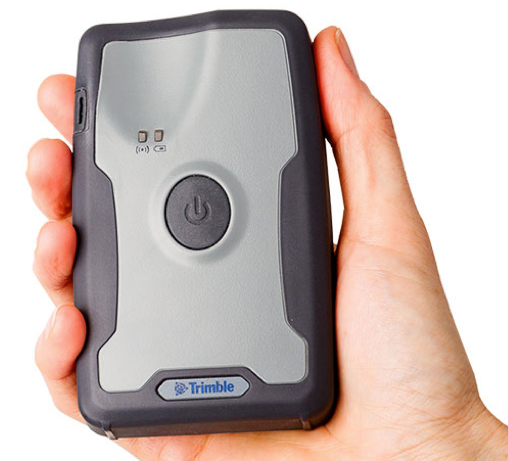 Trimble GNSS handhelds combine a GNSS receiver with a field computer powered by a Windows Mobile® operating system, along with a range of features and accessories for the entire field workforce. 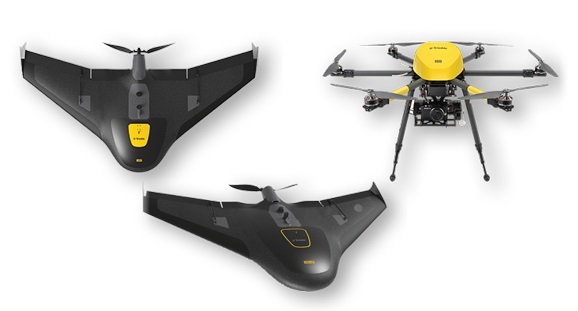 Collect localized imagery on site imagery for Land Administration Projects with Trimble Unmanned Aircraft Systems (UAS), Capture georeferenced images and point clouds using the Trimble UX5, UX5 HP, or ZX5 multirotor system to monitor, update, and extract parcel information. Trimble’s aerial data capture and data processing solutions enable you to deliver imaging data more quickly than ever before, ultimately saving time and cutting project costs. Aerial sensor system options include three high performance airborne LIDAR and imaging systems as well as an aerial imaging camera in 60 or 80-megapixel models. • Capture high-resolution data with confidence in its precision and accuracy. • Increase the productivity of your aircraft and reduce environmental impact by flying sharp turns over long baselines. • Reduce the need for control points using direct georeferencing and advanced aerial triangulation software. • Increase the efficiency of your data processing operation through streamlined workflows and high levels of automation – while also reducing training costs. • Grow your business into new applications – to capitalize on new market opportunities, diversify revenue streams, extend the flying season and increase equipment utilization.